Susan Backhouse is Head of the Centre for Sports Performance at Leeds Beckett University, UK and Professor of Psychology and Behavioural Nutrition. In 2007 she was commissioned by WADA to undertake the first systematic literature review on the social psychology of doping in sport. Since then, Susan and her research team at Leeds Beckett University have established a programme of research investigating the use of performance and image enhancing substances from multiple stakeholder perspectives (e.g., athlete, athlete support personnel, recreational user). 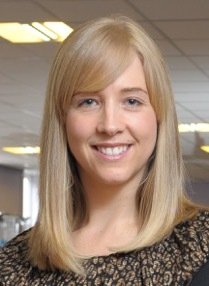 Susan is a researcher-practitioner, serving as a UKAD National Trainer and member of numerous anti-doping committees. In 2012 she was an invited member of the European Union Ad-hoc Expert Group on Doping in Sport, producing EU wide prevention guidelines. Rob Cunningham is a lawyer and Senior Policy Analyst with the Canadian Cancer Society who has worked in tobacco control for 27 years. His tobacco control background includes: author of the book Smoke & Mirrors: The Canadian Tobacco War; involvement with tobacco control issues at the municipal, provincial, national and international levels; participation in negotiations for the international tobacco treaty, the WHO Framework Convention on Tobacco Control; and appearing in court, including the Supreme Court of Canada, in tobacco cases. 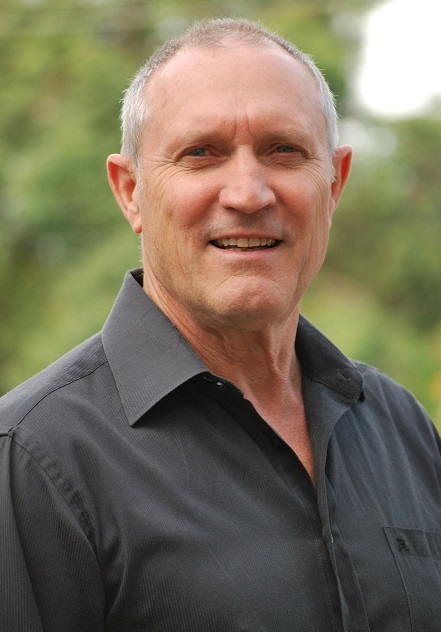 Rob Donovan (PhD Psychology) is Professor of Behavioural Research in the Faculty of Health Sciences at Curtin University, Adjunct Professor in the School of Sport and Exercise Science at the University of Western Australia, and principal of Mentally Healthy WA’s Act-Belong-Commit campaign. 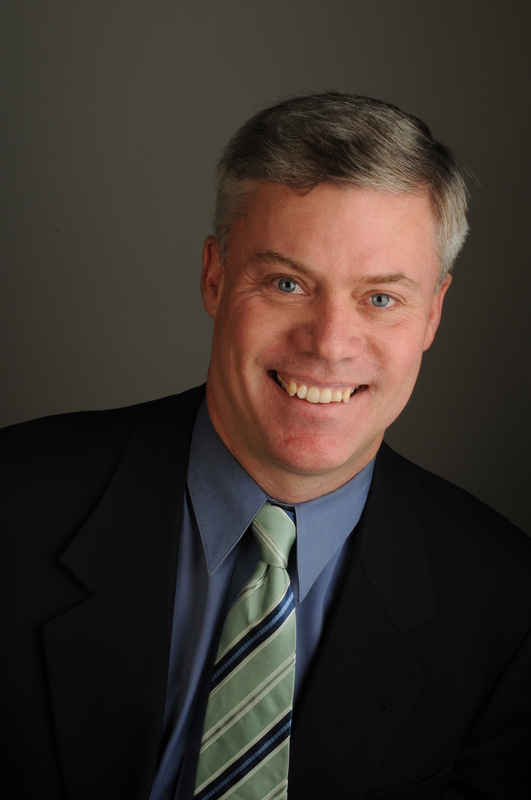 After a career in commercial marketing he returned to academia in the early 1990s. 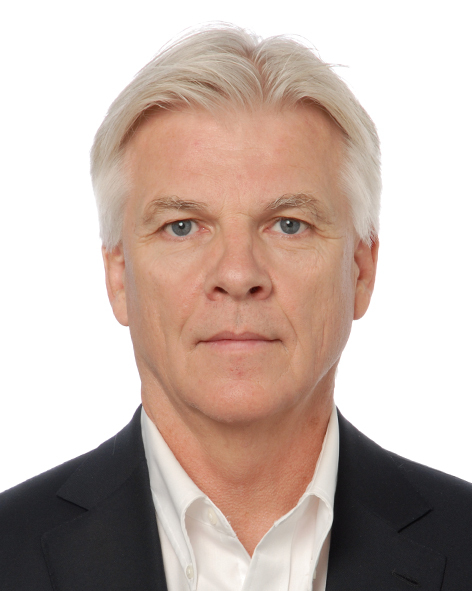 He has an international reputation in social marketing and health promotion, and has (co-) authored over 240 journal articles, books and book chapters across marketing, psychology and public health, and a similar number of technical reports for government and non-government organisations across a variety of health and social policy areas. He has been conducting research into doping for the past 15 years and was a founding member of WADA’s Education Committee and now chairs the Education Committee’s Social Sciences Research Sub-Committee. David Fitzpatrick, born in Toronto, Canada, works as the Sport Director for the International Ice Hockey Federation located in Zürich since June, 1995. During his 20-year tenure, Dave has worked with the IIHF Council and the 74 member countries along with numerous committees within this International Federation. Dave is responsible for the sport and competition issues globally including the structuring and competition management of all IIHF championships and Olympic Winter Games competitions. Besides being responsible for the medical programs and anti-doping initiatives operated by the IIHF, he is also responsible for player eligibility, player transfers, educational and leadership development programs plus the ongoing support for the competition Chairmen, Referees, Linesmen, Referee Supervisors, Medical Supervisors and Result Managers assigned to all IIHF competitions. Before his re-location to Europe, Dave worked for Hockey Canada (1985-1995) as the Director of Canada’s High Performance Program. Currently a member of the WADA Education Committee, Dave was assigned and worked as a member of the WADA Independent Observer Team at the 2012 Olympic Games in London. Dave has also been recently named as the Technical Delegate for ice hockey at the 2018 Olympic Winter Games in PyeongChang, Korea. 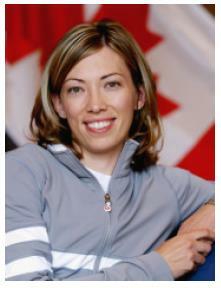 Beckie Scott retired in 2006 as Canada’s most decorated and successful cross-country ski racer in the history of the sport. Winning gold in Salt Lake City in 2002, Scott became the first Canadian (and first North American woman) to ever win an Olympic medal in cross-country skiing. Born and raised in Vermilion, Alberta, Scott blazed a historic trail for Canadians during her career winning an unprecedented 17 world cup medals, 2 Olympic medals (gold and silver), and finishing 2nd in the Overall World Cup standings the last season of her career. Upon retirement Scott was elected by her peers to the International Olympic Committee’s Athlete Commission, the Vancouver 2010 Board of Directors, and the Canadian Olympic Committee Board of Directors for an 8 year term. She is now Chair of the World Anti-Doping Agency’s Athlete Commission and a member of their Executive Board. Amongst many other prestigious awards and recognitions, she is a recipient of the Governor General’s Meritorious service award, has twice received the John Semmelink Memorial award for most sportsmanlike conduct in winter sport competition, and holds an Honorary Doctorate of Law from the University of Alberta. She has a street, Nordic ski race and high altitude training centre named after her and is a Mother to two young children (a son and a daughter).